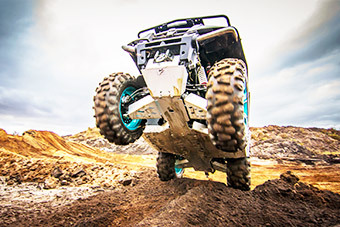 Our heavy-duty skid plates are designed to significantly increase the protection of the vehicle and make your off-roading more fun. 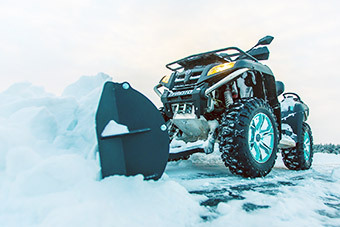 Our winter product line helps you put your vehicle to good use also during cold weather. 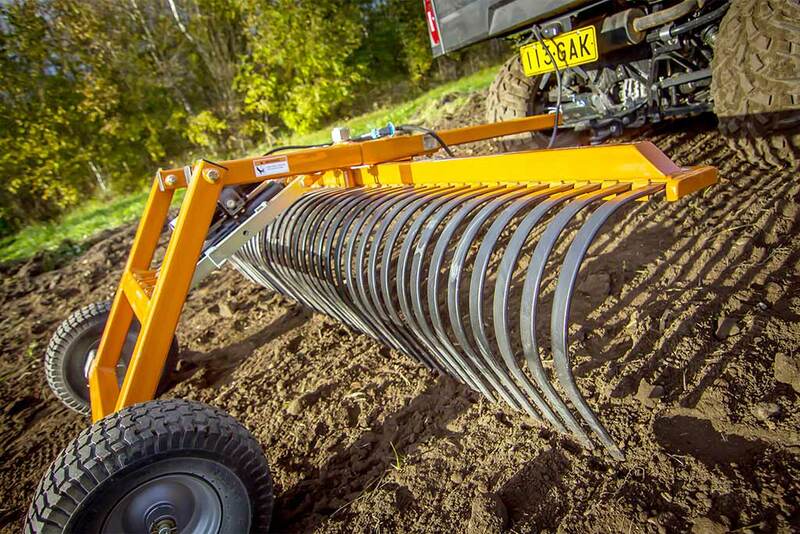 Our agricultural products are designed for small and medium scale farming with the help of your trusty ATV or UTV. 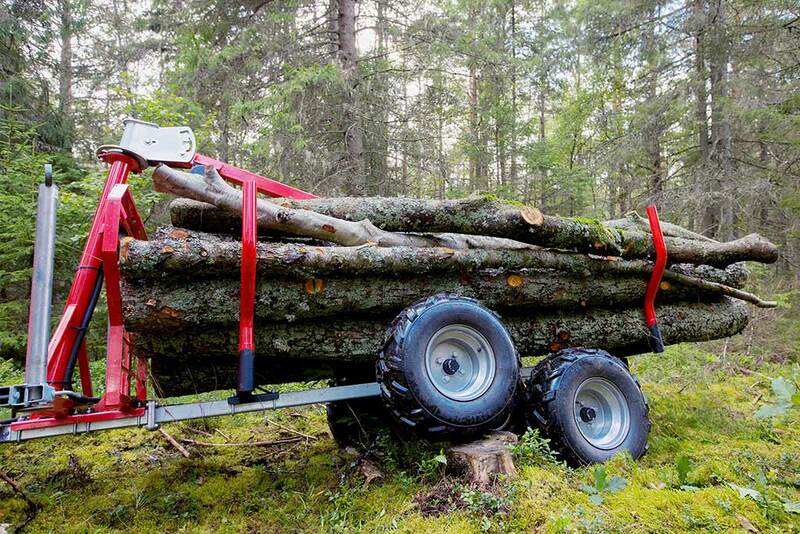 Our forestry products are designed to make work on your property more flexible and affordable. 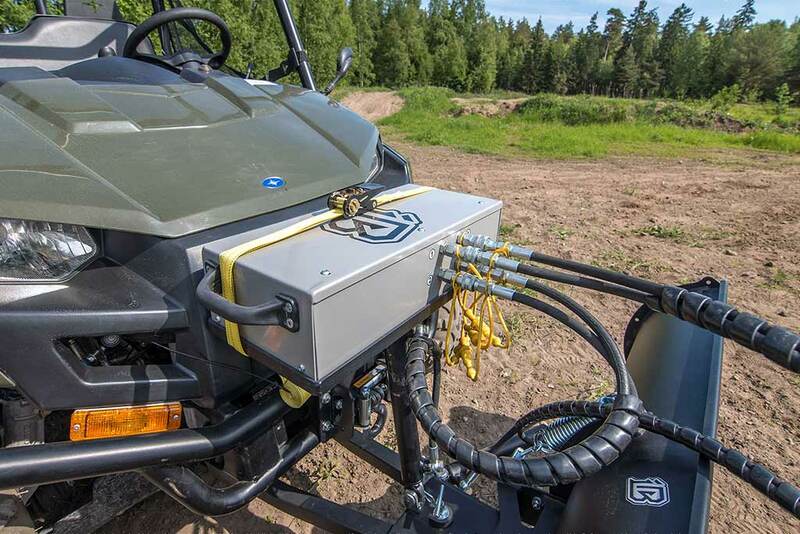 Our accessories are designed to further enhance your vehicle by making riding and working safer and more comfortable. 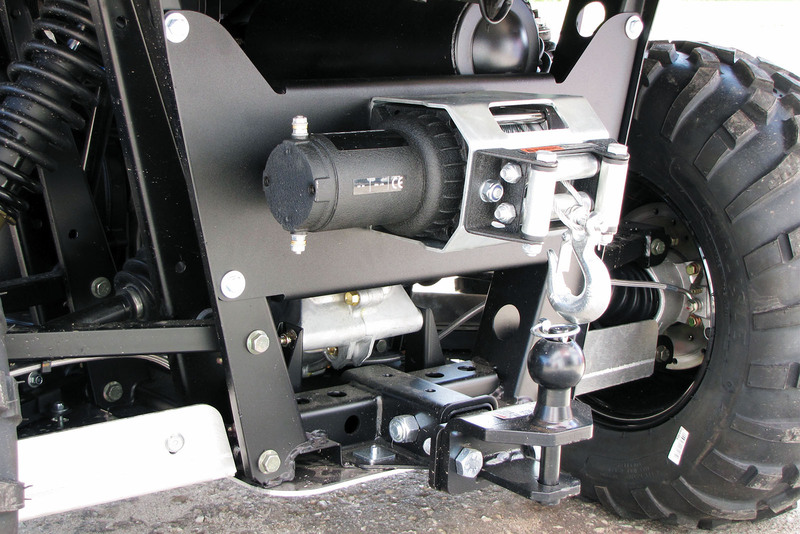 Our adapters and mounting kits are designed so that all of our accessories fit your vehicle just right.